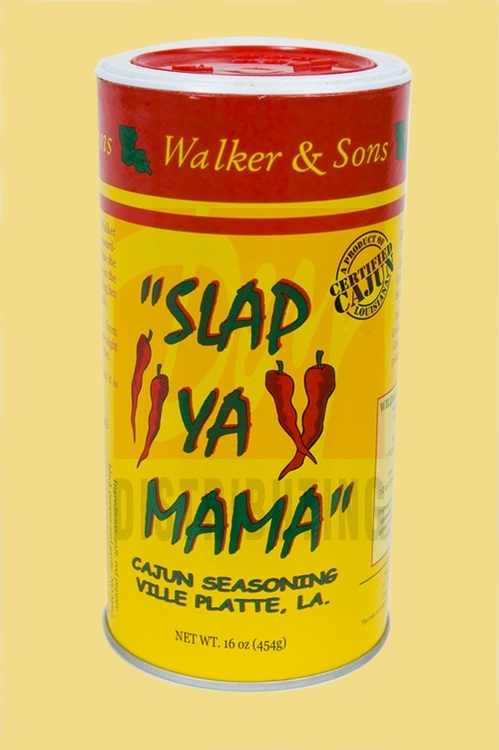 - Slap Ya Mama Original Blend is a unique blend of spices that will make your cooking explode with Cajun flavor. It is sure to enhance any dish, from popcorn to seafood, breakfast to late night snacks, gourmet foods to french fries. Remember, if you can eat it you can "slap" it!